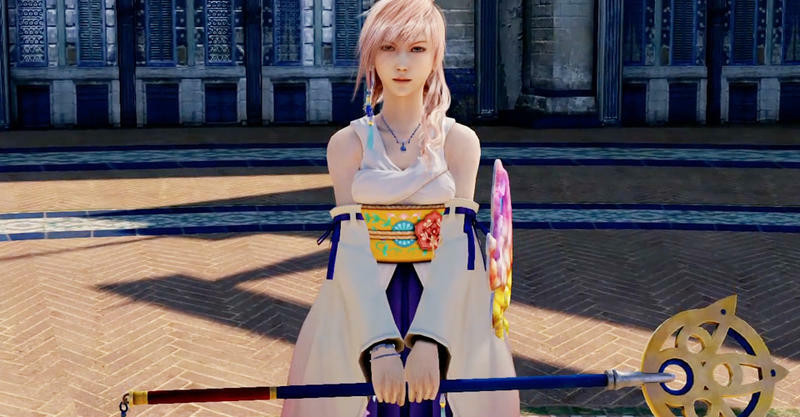 Lightning has already nabbed the outfits of Final Fantasy‘s most popular leading ladies: Aeris, Yuna, and Cloud among them. 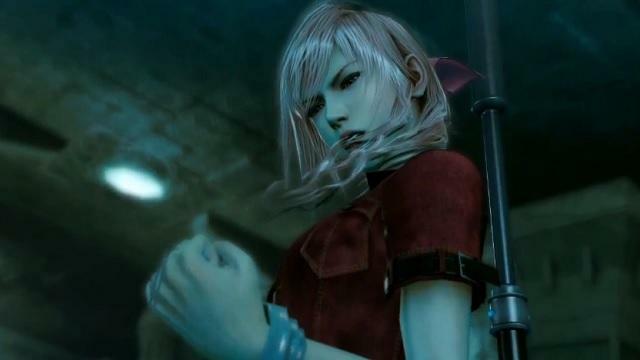 Now her wardrobe in Lightning Returns: Final Fantasy XIII is expanding beyond Square Enix’s venerated RPG series. 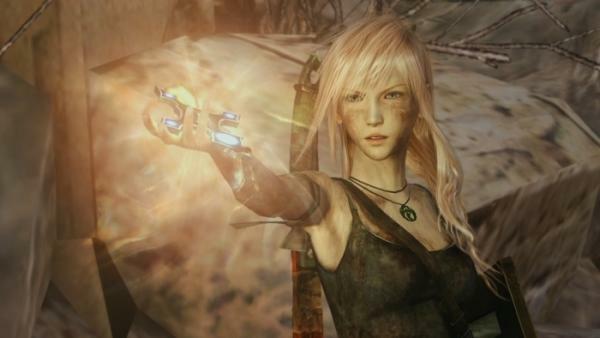 Lara Croft’s getup from the recent Tomb Raider reboot will be available for Lighting to go masquerading in. 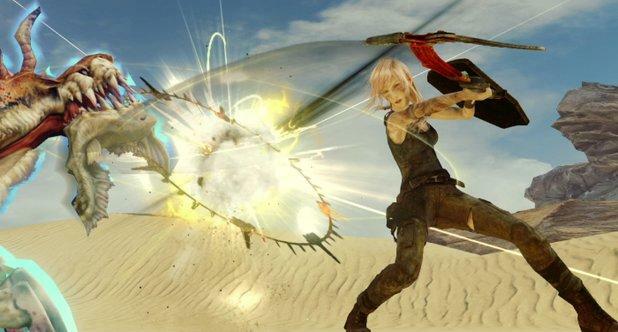 Not just like legendary green tank top and hot pants though, Lightning also has Lara’s trusty climbing axe, riot shield, and layers of dirt on her skin to bring into a fight. 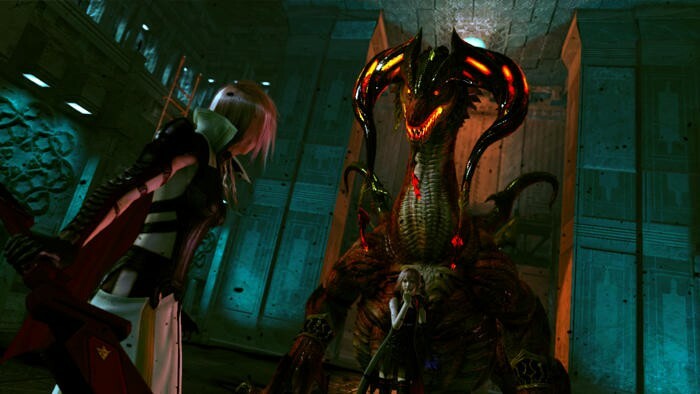 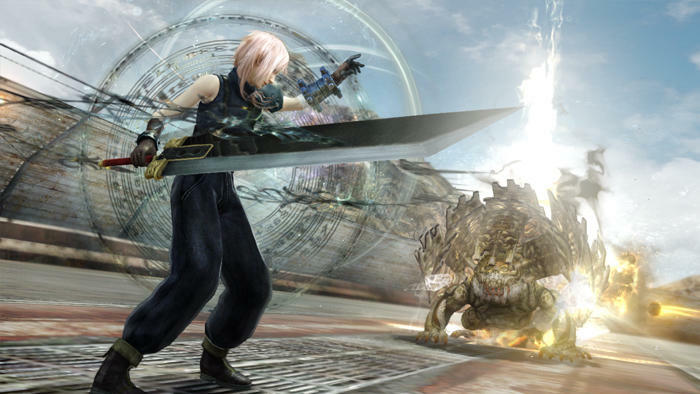 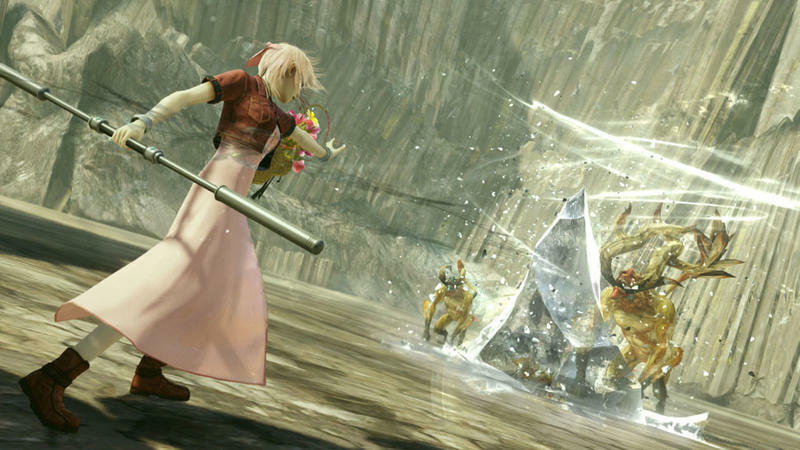 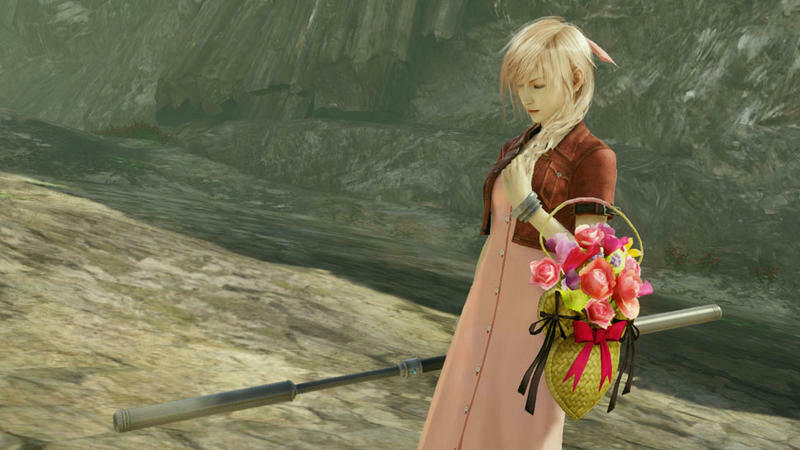 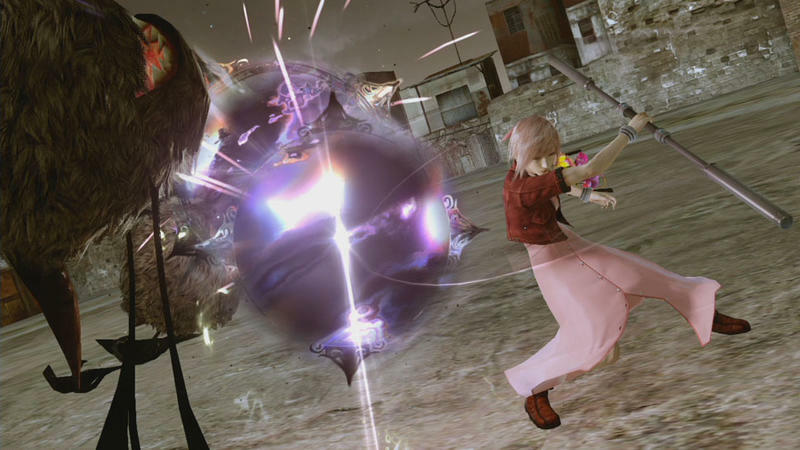 Lightning Returns: Final Fantasy XIII‘s clothing system does a lot in determining how well Lightning performs in battle, so each of these outfits will be boosting her stats. 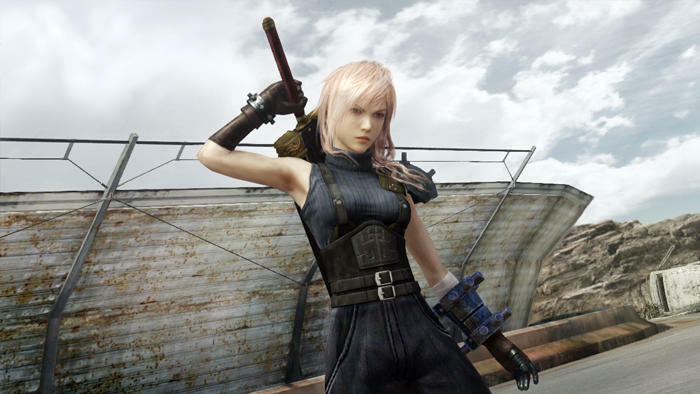 What do you think the Tomb Raider clothing will bring to the table? 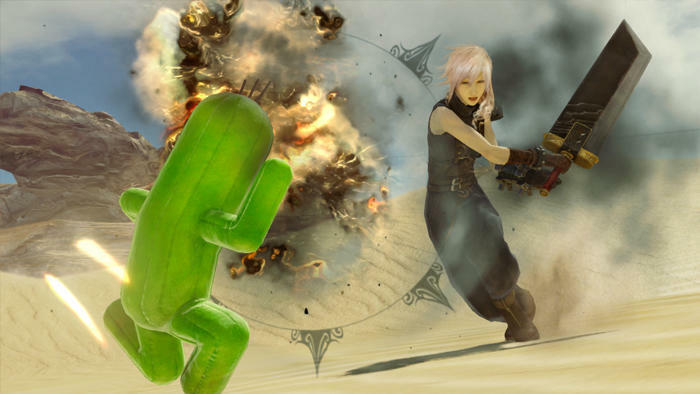 Certainly doesn’t help with her voice acting.